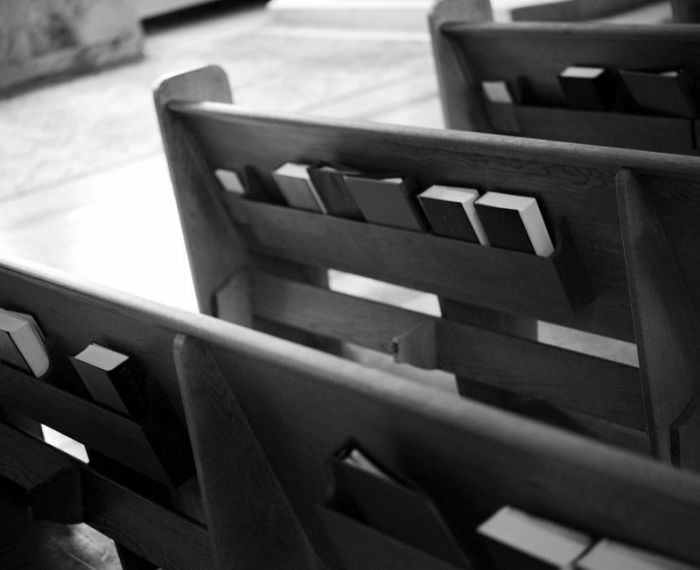 "It's no longer obvious to many people why church should play a significant role in their lives," said Andrew Arndt, a teaching pastor at the Colorado Springs, Colorado-based New Life Church, in a recent "Essential Church" podcast episode. Joining Arndt in the discussion on "why church?" were Daniel Grothe and Glenn Packiam, both of whom serve as associate senior pastors at New Life Church.